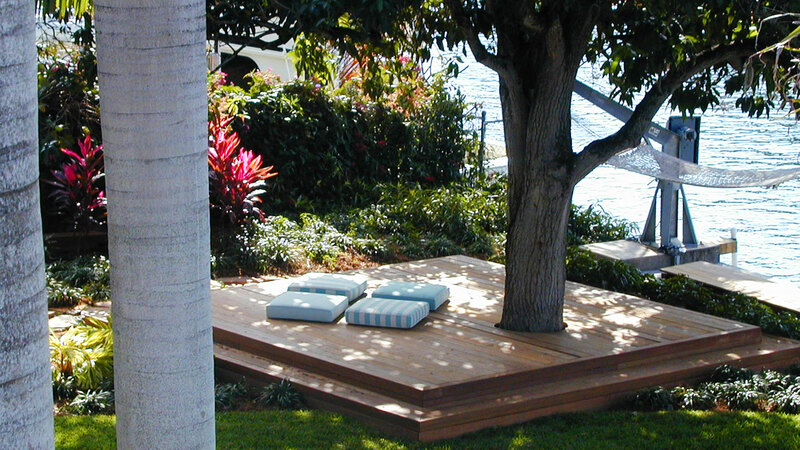 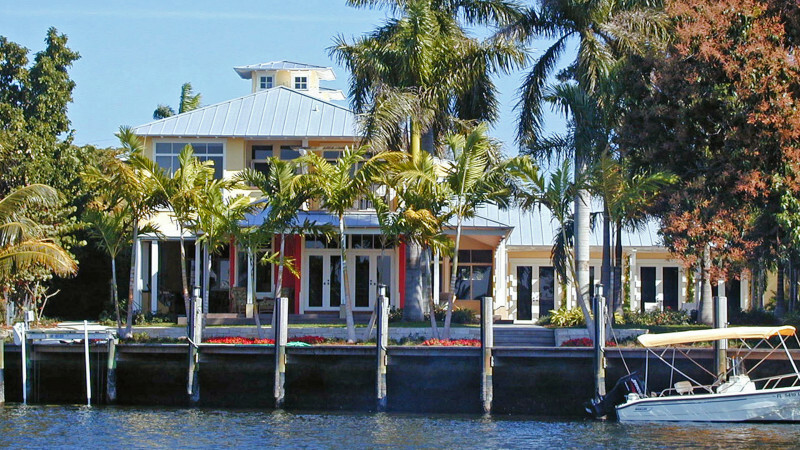 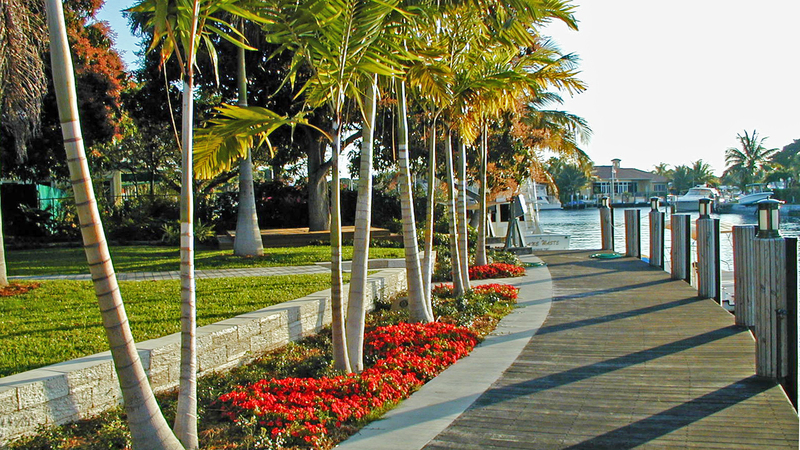 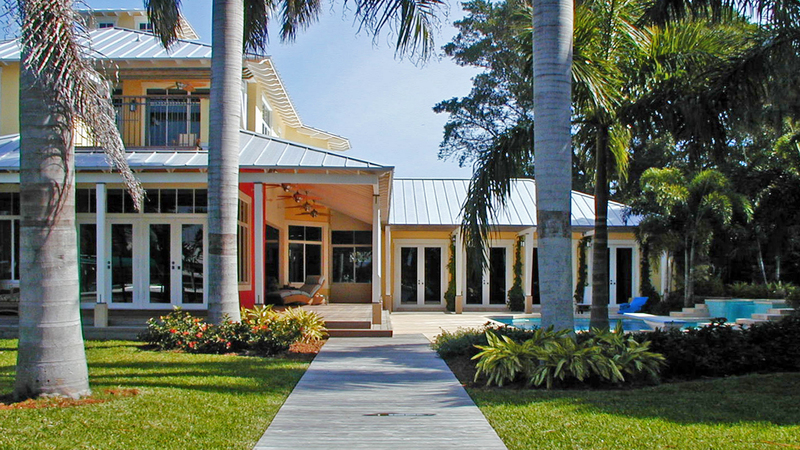 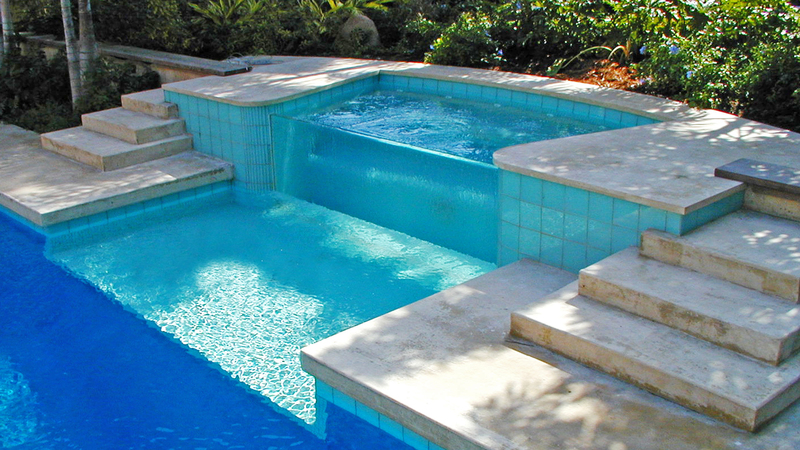 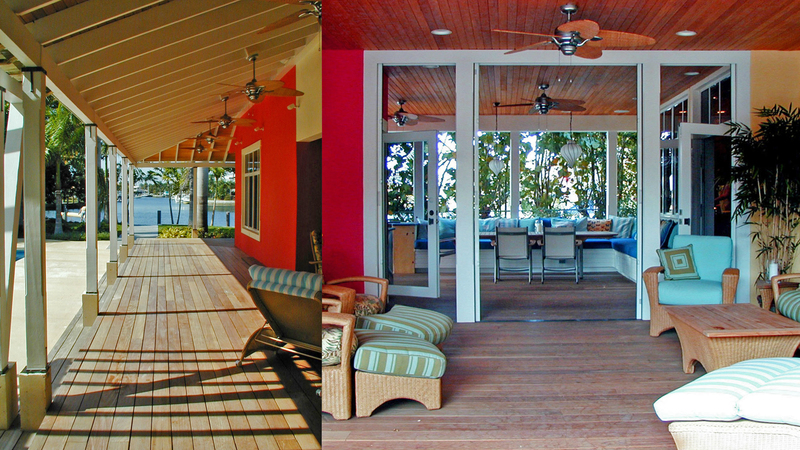 This private residence is located in Lighthouse Point, an intracoastal zone with direct access to the sea. 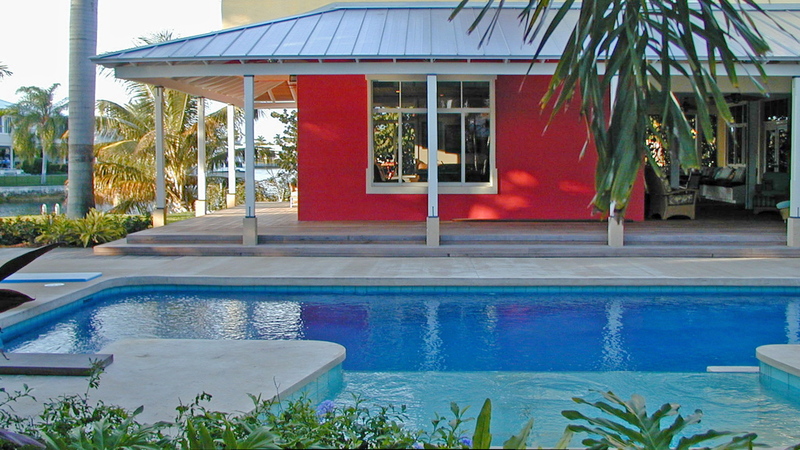 The home is designed to maximize natural ventilation and to function without air conditioning in the hot and humid southern climate. 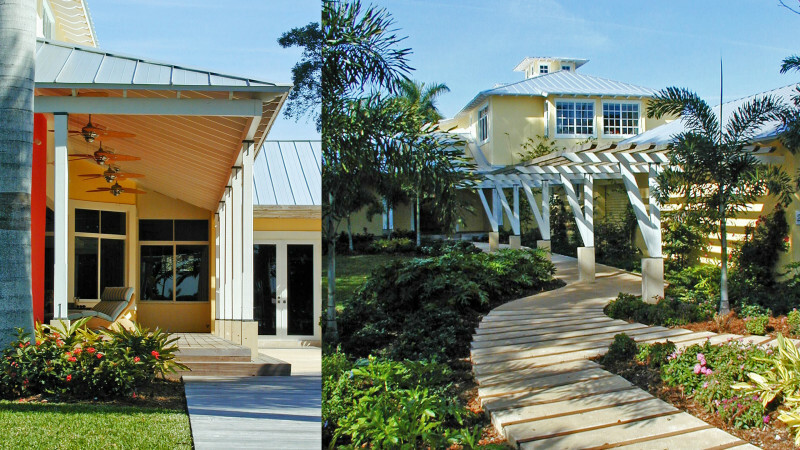 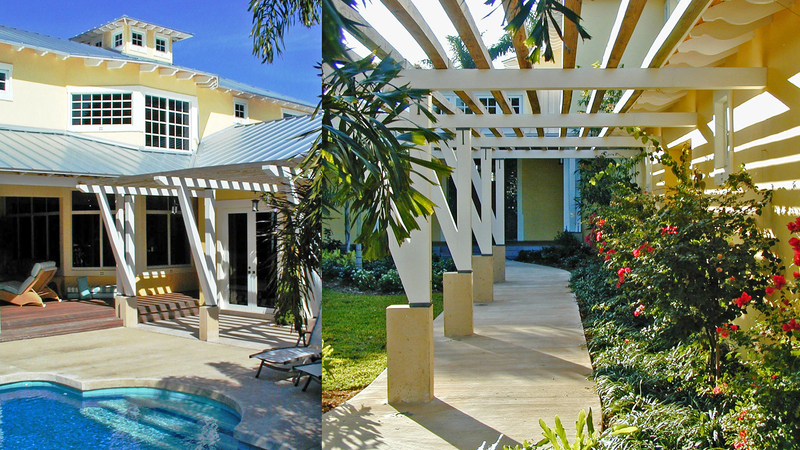 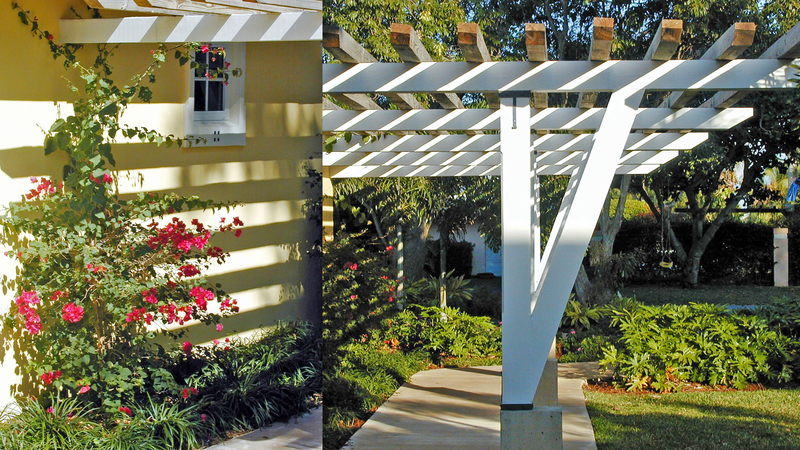 Covered walkways and patios offer an extension of the interior living space into the landscape, blurring the boundaries between indoor and outdoor spaces.